If he’d only known how much he would be missed…. Bestselling chef Anthony Bourdain served up this well-seasoned hellbroth of candid, often outrageous stories from his worldwide misadventures. Whether surviving a lethal hot pot in Chengdu, splurging on New York’s priciest sushi, or singing the praises of Ecuadorian line cooks and Hell’s Kitchen dives, Bourdain remains unforgettable. The post <p style="text-align:center;font-weight:bold;">If he’d only known how much he would be missed…. 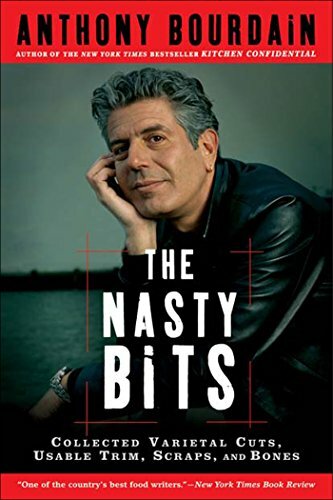 <br /><em>The Nasty Bits: Collected Varietal Cuts, Usable Trim, Scraps, And Bones</em> by the late Anthony Bourdain</p> appeared first on Kindle Fire on Kindle Nation Daily.